Young Jeezy, whose real name is Jay Jenkins, was reportedly arrested in Atlanta for Making terroristic threats to his son, false imprisonment and battery. TMZ reported that the Atlanta rapper and his son got into a huge fight at his home. According to police report, Jeezy threw his son into the bathroom shower glass and punched him in his face. He then dragged him to the bedroom where the fight continues. His son tried to escape but his body guard reportedly blocked the staircase. A warrant was issued for his arrest but Jeezy turned himself into police on Friday. He later posted a $45,000 bond. Def Jam has since released a statement addressing the issue. 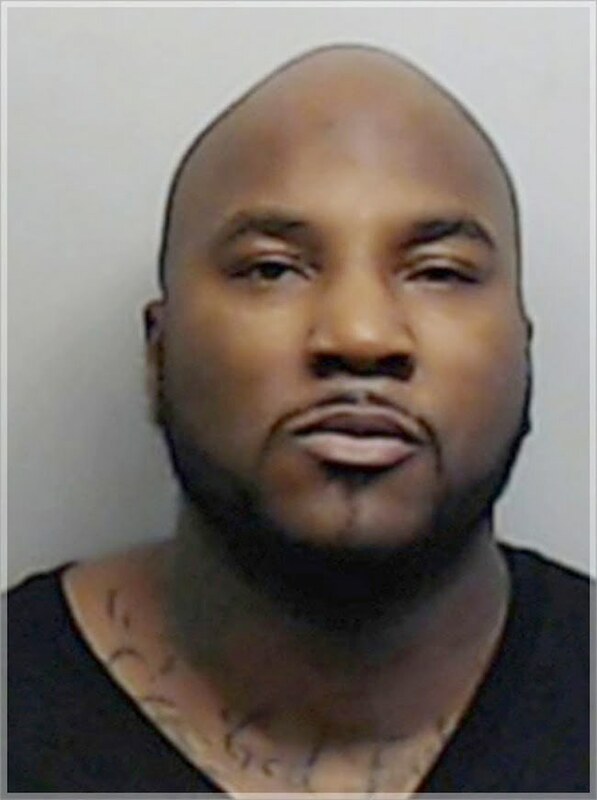 Jay Jenkins, better known as rapper Young Jeezy, was recently made aware of charges in Atlanta, Georgia. Contrary to reports, Mr. Jenkins presented himself to address these charges. We have no doubt this matter will resolve itself appropriately. At this moment, Mr. Jenkins is thankful for the support of his fans and the respect for his family’s privacy.